Net Investment (NNN) Opportunity !!! Rare / Affordable three (3) tenants retail building for sale in the heart of downtown, Danville. 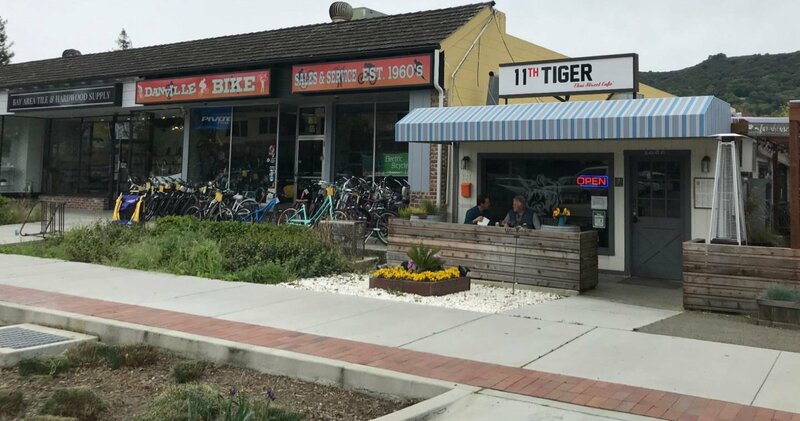 Excellent tenant mix, *Thai Restaurant *Danville Bike Shop (a long time tenant, new lease out for signature), *Bay Area Tile and Hardwood (National Co) We have performed new building measurement and actual leaseable area exceeds current sq.footage in the leases. Definitely upside potential on rents when square footage are applied in new leases. Listing courtesy of New Star Realty & Investment.